The third season of the American television comedy The Office premiered in the United States on NBC on September 21, 2006, and concluded on May 17, 2007. 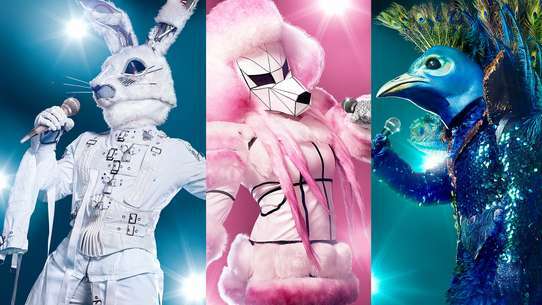 The season had a total of 25 half-hours of material, divided into 17 half-hour episodes, four 40-minute "super-sized" episodes, and two one-hour episodes. The Office is an American adaptation of the British TV series of the same name as a mockumentary portraying the daily lives of office employees in the Scranton, Pennsylvania branch of the fictitious Dunder Mifflin Paper Company. The season marked the move of main character Jim Halpert from Scranton to Stamford, and also introduced Rashida Jones as Karen Filippelli, and Ed Helms as Andy Bernard—both members of Dunder Mifflin Stamford—as recurring characters. Helms would later be promoted to series regular. 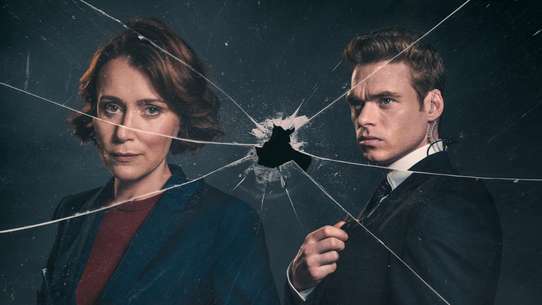 The main plot for the early episodes of the season deals with a recurring problem in seasons one and two—the problem of company downsizing—while in the last half of the season, inter-office relationships also became a major plot point. The third season of The Office aired on Thursdays at 8:30 p.m.. 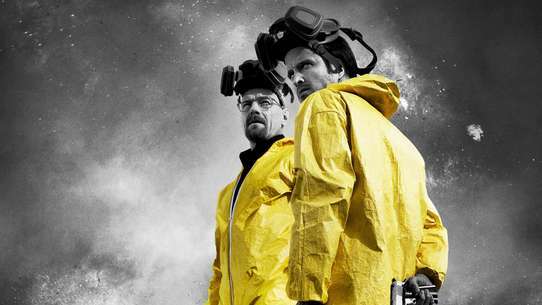 The season saw its ratings increase from the previous. In addition, it continued the critical praise that had started during the show's second season. The season was released on DVD in a box set containing four discs. 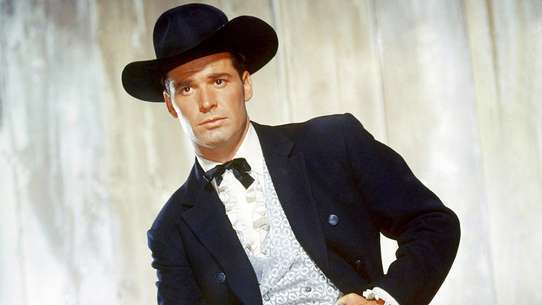 While the DVD features all 25 episodes, the episodes "Traveling Salesmen" and "The Return" were condensed into one episode. The set contained commentaries from creators, writers, actors, and directors on some of the episodes, while also containing deleted scenes from all of the episodes. It was released by Universal Studios Home Entertainment. The fourth season of the American television comedy The Office premiered in the United States on NBC on September 27, 2007, and concluded on May 15, 2008. 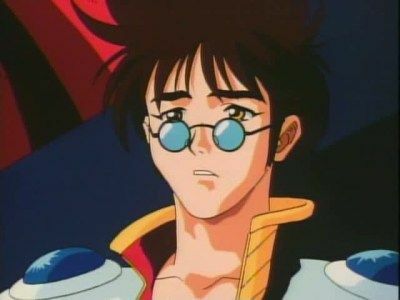 The season consisted of 9 half-hour episodes, and 5 hour-long episodes to comprise the 19 total episodes of material created. The Office is an American adaptation of the British TV series of the same name, and is presented in a mockumentary format, portraying the daily lives of office employees in the Scranton, Pennsylvania branch of the fictitious Dunder Mifflin Paper Company. 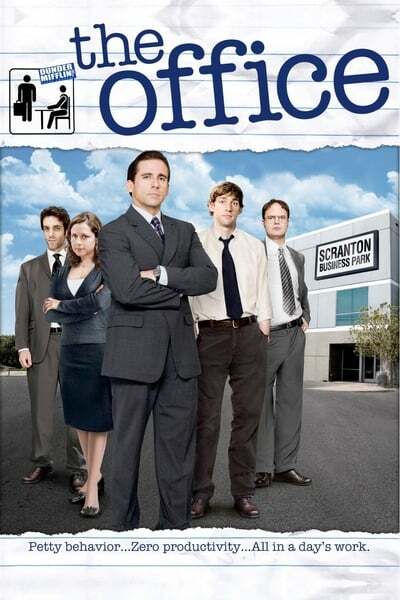 The season was interrupted and shortened due to the effects of the 2007–2008 Writers Guild of America strike, in which the writers and some actors of The Office went on strike; although 30 half-hour episodes had been ordered, only 19 were actually filmed. Several of the finished episodes were condensed into hour-long episodes, resulting in only 14 episodes being aired. Season four marked the departure of Karen Filippelli as a regular character, although she appeared for a few seconds in the first episode, "Fun Run" and in the sixth episode, "Branch Wars", as the regional manager of the Utica branch. Relationships again emerged as the main theme of the season, with Jim Halpert and Pam Beesley's rising, and Michael Scott and Jan Levinson's, as well as Dwight Schrute and Angela Martin's declining. Technology was another prevalent theme as the office staff struggled with initiatives introduced by Ryan Howard to modernize the company. The second season of the American situation comedy television series, The Office, premiered in the United States on NBC on September 20, 2005, and ended on May 11, 2006. 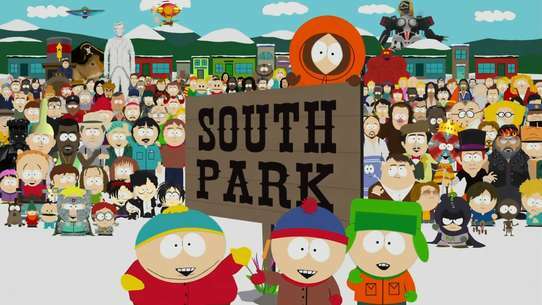 The season had 22 episodes, including its first 40-minute "super-sized" episode. The Office is an American adaptation of the British TV series of the same name, and is presented in a mockumentary format, documenting the daily lives of office employees in the Scranton, Pennsylvania branch of the fictitious Dunder Mifflin Paper Company. Beginning with "The Dundies", the second season further developed into the plot of the fear of company downsizing, along with the introduction of new characters and developing some of the minor ones—especially that of Dwight Schrute. Michael Scott soon starts a relationship with his boss Jan Levenson and, Pam Beesley and Jim Halpert’s relationship become one of the focal points of the season. Their compatibility becomes more obvious as Jim’s feelings for Pam continue to grow, while she struggles with her relationship with the warehouse worker Roy Anderson. Season two of The Office aired on Tuesdays in the United States at 9:30 p.m. from September 20, 2005 to December 6, 2005. 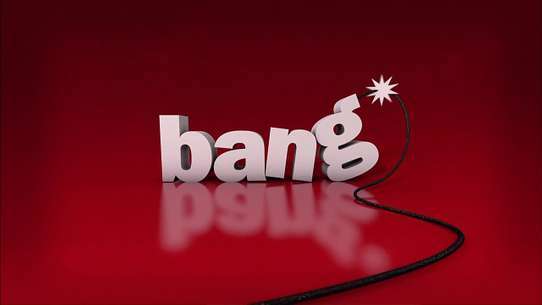 The timeslot changed to Thursdays at 9:30 p.m. from January 5, 2006 to May 11, 2006. The season was a ratings success, bolstered by Carell's success in the 2005 film The 40 Year Old Virgin. 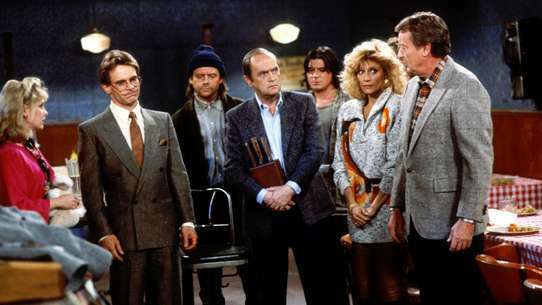 The season also received glowing reviews from critics, with many calling it one of the greatest sitcom seasons ever produced. 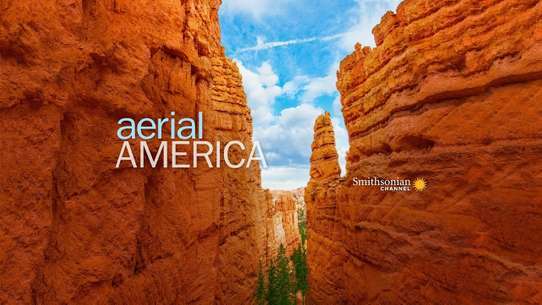 The second season was released in a four-disc DVD boxset in Region 1 on September 12, 2006, and in Region 2 on January 28, 2008. The DVD set contained all 22 episodes, as well as commentaries from creators, writers, actors, and directors on some of the episodes, while also containing deleted scenes from all of the episodes. It was released by Universal Studios Home Entertainment. The fifth season of the American television comedy The Office premiered in the United States in the 2008–2009 television season on NBC on September 25, 2008 and concluded on May 14, 2009. 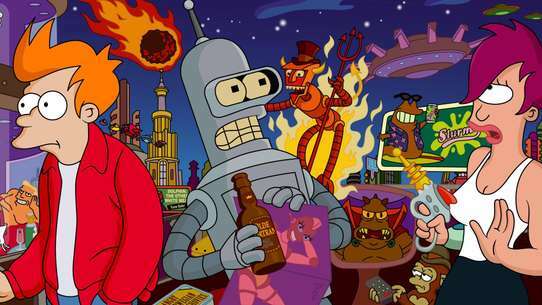 The fifth season consisted of 28 half-hours of material, divided into 24 half-hour episodes and two hour-long episodes. The Office is an American adaptation of the British TV series of the same name, and is presented in a mockumentary format, portraying the daily lives of office employees in the Scranton, Pennsylvania branch of the fictitious Dunder Mifflin Paper Company. The fifth season of The Office aired on Thursdays at 9:00 p.m.. The season was released on DVD in a box set containing five disks featuring all 28 episodes with audio commentaries on select episodes. The DVD was released by Universal Studios Home Entertainment. 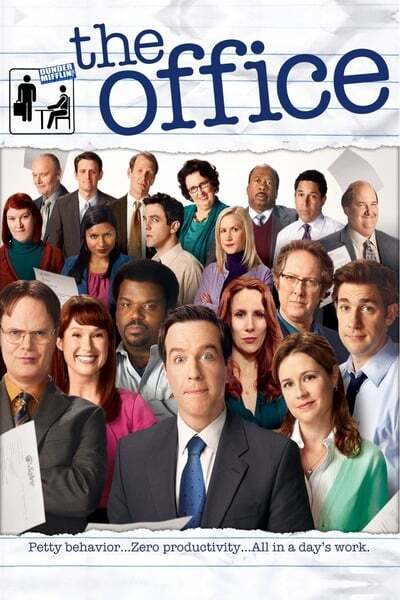 The sixth season of the American television comedy The Office premiered in the United States on NBC on September 17, 2009, and concluded on May 20, 2010. 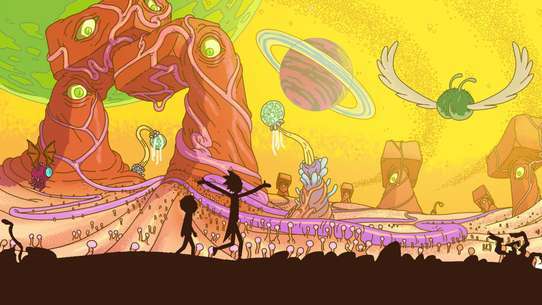 The season consisted of 22 half-hour episodes, and 2 hour-long episodes to comprise the 26 total episodes of material created. The Office is an American adaptation of the British TV series of the same name, and is presented in a mockumentary format, portraying the daily lives of office employees in the Scranton, Pennsylvania branch of the fictitious Dunder Mifflin Paper Company. 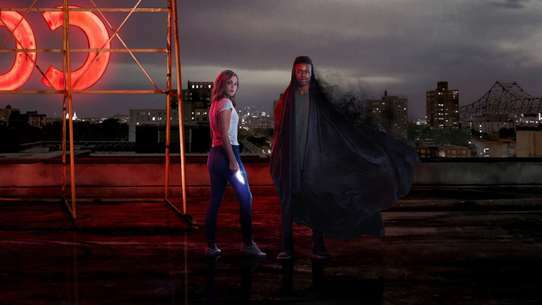 The season has been cited by several critics as the beginning of the series' decline in quality, despite still receiving generally favorable reviews. 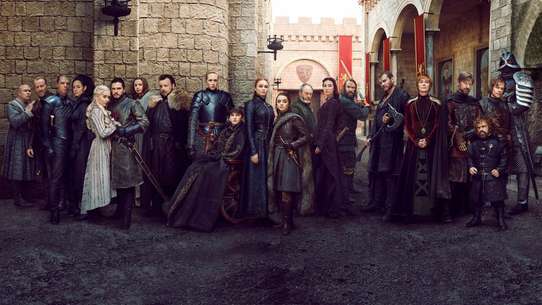 The season ranked fifty-second in the season ratings with an average of 7.80 million viewers per episode, marking a steep drop in the ratings from the previous season which had an average of nine million viewers. 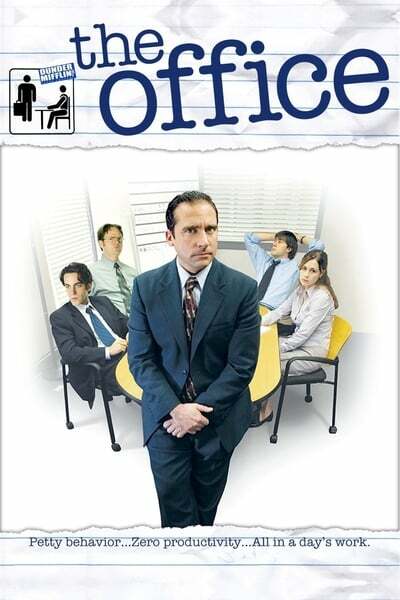 The sixth season of The Office aired on Thursdays at 9:00 p.m. in the United States. The season was released on DVD by Universal Studios Home Entertainment in a four-disc box set in the Region 1 area on September 7, 2010. The DVD set contains all 26 episodes, as well as commentaries from creators, writers, actors, and directors on some of the episodes. It also contains deleted scenes from all of the episodes, as well as bloopers. The seventh season of the American television comedy The Office premiered on September 23, 2010 and concluded on May 19, 2011. The season consisted of 26 half-hours of material, divided into 22 half-hour episodes and two hour-long episodes. 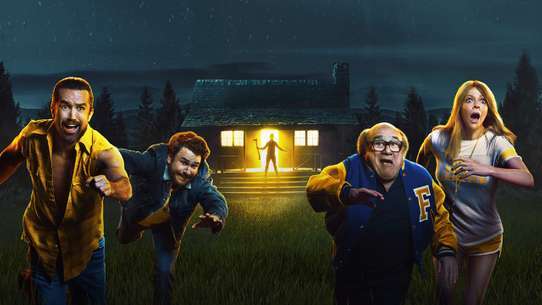 The seventh season aired on Thursdays at 9:00 p.m. as part of Comedy Night Done Right. This was the last season to feature Michael Scott, played by Steve Carell, as the lead character. The ninth and final season of the American television comedy The Office premiered on September 20, 2012 on the National Broadcasting Company, and concluded on May 16, 2013, consisting of 25 episodes. The Office is an American adaptation of the British comedy series of the same name, and is presented in a mockumentary format, portraying the daily lives of office employees in the Scranton, Pennsylvania branch of the fictitious Dunder Mifflin Paper Company. The ninth season of The Office aired on Thursdays at 9:00 p.m. in the United States, as part of the Comedy Night Done Right television block. This is the second season not to star Steve Carell as lead character Michael Scott, although he returned for a cameo appearance in the series finale. The ninth season largely focuses on the relationship between Jim and Pam Halpert. After Jim decides to follow his dream and start a sports marketing company in Philadelphia, Pam begins to worry about moving, and the couple's relationship experiences stress. Meanwhile, Andy Bernard abandons the office for a three-month boating trip, and eventually quits his job to pursue his dream of becoming a star, although he soon becomes famous for a viral video. Dwight Schrute is finally promoted to regional manager. 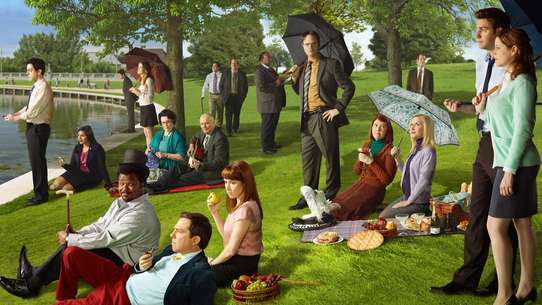 The documentary airs, and a year later, the members of the office gather for Dwight and Angela's marriage as well as a final round of interviews. 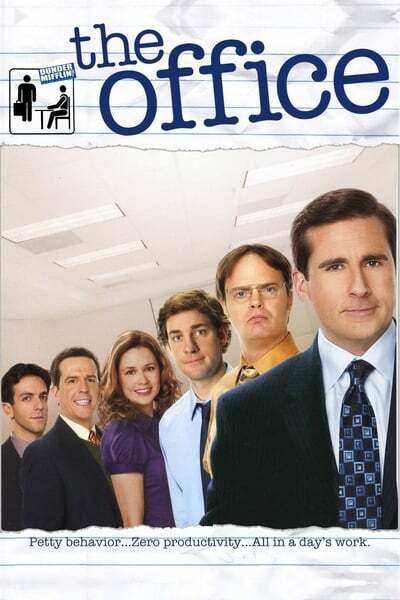 The first season of the American television comedy The Office premiered in the United States on NBC on March 24, 2005, concluded on April 26, 2005, and consists of six episodes. The Office is an American adaptation of the British TV series of the same name, and is presented in a mockumentary format, portraying the daily lives of office employees in the Scranton, Pennsylvania branch of the fictitious Dunder Mifflin Paper Company. 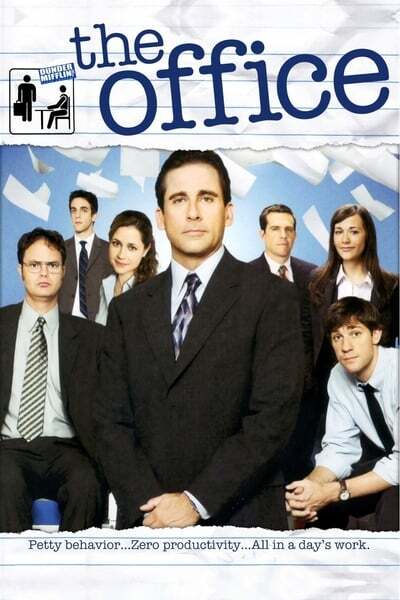 This season introduced the main characters, and established the general plot, which revolves around Michael Scott, regional manager of the Scranton branch office, trying to convince the filmmakers of the documentary that he presides over a happy, well-running office. 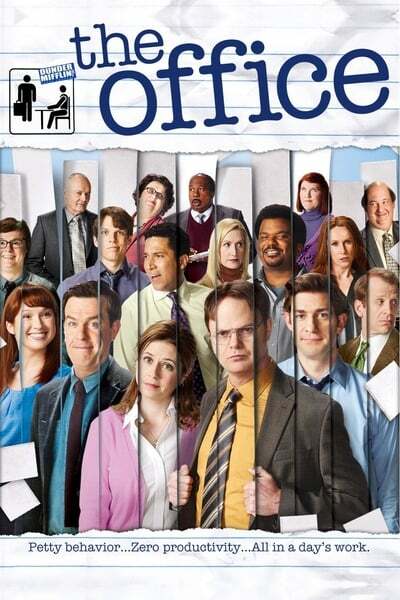 Meanwhile, sales rep Jim Halpert finds methods to undermine his cube-mate, Dwight Schrute; receptionist Pam Beesly tries to deal with Michael's insensitivities and flubs; and temporary employee Ryan Howard is acting mostly as an observer of the insanity around him. 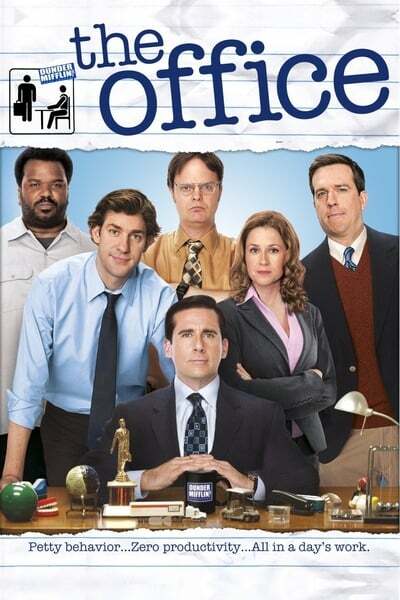 Season one of The Office aired on Tuesdays in the United States at 9:30 p.m. 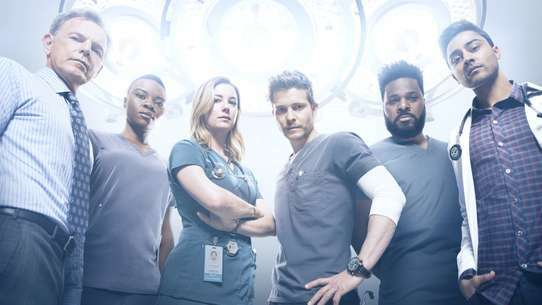 The season debuted to high numbers, and garnered moderately positive reviews from critics aside from a poorly-received pilot episode. While some enjoyed the pilot, others opined that it was a mere copy of the original British version. Universal Studios Home Entertainment released season one in a single DVD on August 16, 2005. 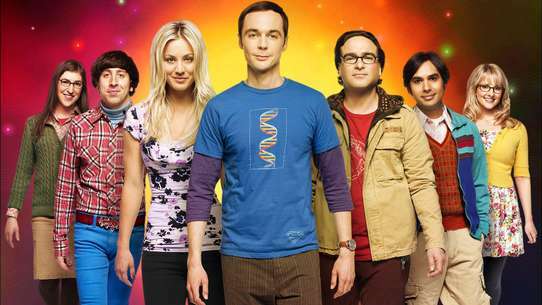 The DVD contained all six episodes, as well as commentaries from creators, writers, actors, and directors on most of the episodes, as well as deleted scenes from all of the episodes. 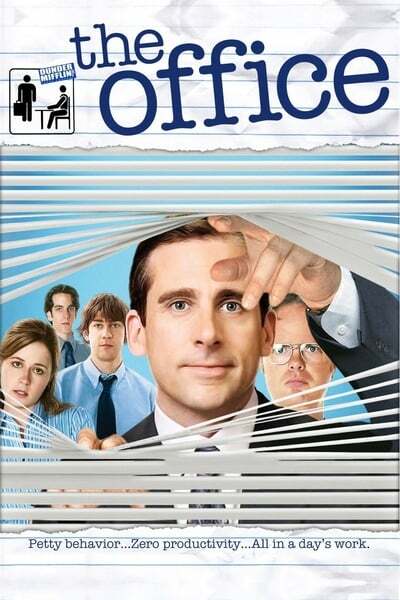 The eighth season of the American television comedy The Office commenced airing on the National Broadcasting Company in the United States on September 22, 2011, and concluded on May 10, 2012, consisting of 24 episodes. The series is an American adaptation of the British comedy series of the same name, and is presented in a mockumentary format, portraying the daily lives of office employees in the Scranton, Pennsylvania branch of the fictitious Dunder Mifflin Paper Company. The eighth season of The Office aired on Thursdays at 9:00 p.m. in the United States as part of the "Comedy Night Done Right" television block. This was the first season without Steve Carell as Michael Scott in the lead role and the only one to not feature the character in any capacity. The eighth season largely centers around Andy Bernard's ascension to regional manager, as well as the antics of Robert California, the new CEO of Sabre, a fictional printer company that owns Dunder Mifflin. Halfway through the season, Dwight Schrute —along with Jim Halpert, Stanley Hudson, Ryan Howard, Erin Hannon, and Cathy —travel to Florida to help set up a Sabre Store, where Nellie Bertram is introduced. Eventually, former CEO of Dunder Mifflin David Wallace buys back the company, firing California.